The Silhouette Dermalift treatment uses a low level adjustable electrical microcurrent to stimulate and regenerate cells and muscles. The electrical current will help to tone, lift and reshape sagging muscles, regenerate the cells, hydrate and firm the skin all without the use of surgery. The Silhouette Non-Surgical Facelift treatment is extremely comfortable and it excels in dealing with the signs of ageing. It has the ability to reduce lines and wrinkles and improve skin texture to give you a fresher appearance with smoother, regenerated skin. 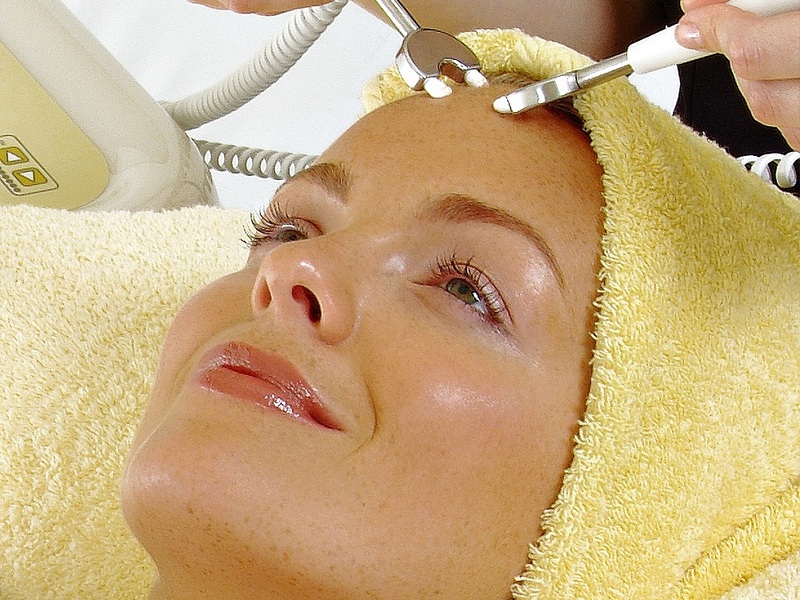 Fine lines and wrinkles become plumped out and begin to soften, providing a more youthful appearance. 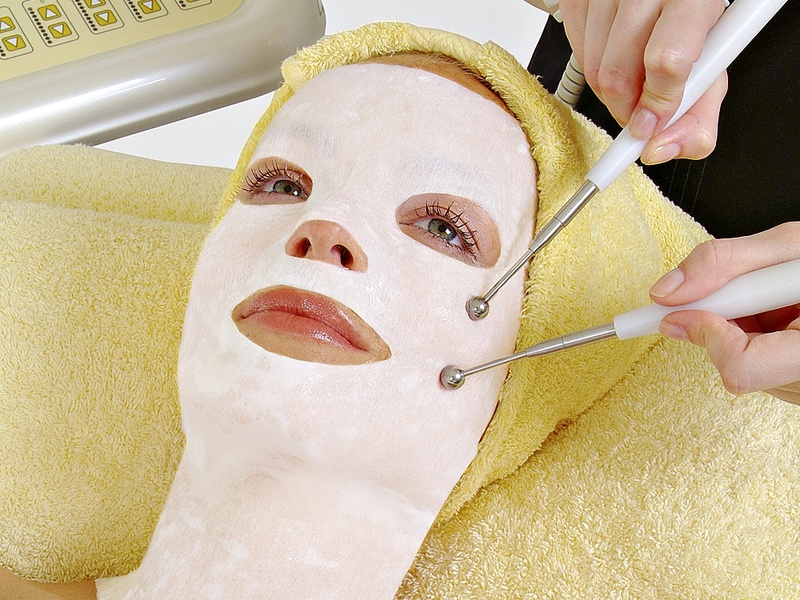 The ultimate lifting facial. 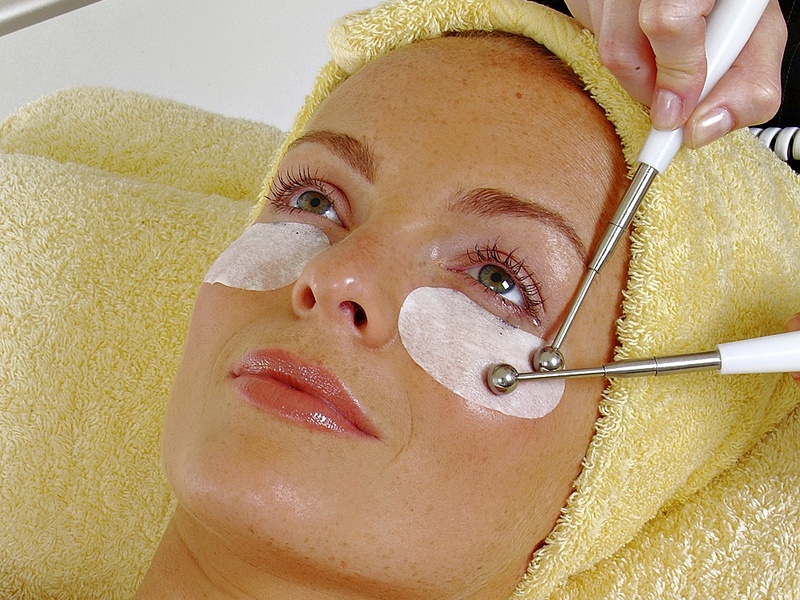 This facial targets the areas where wrinkles are most evident – around the eyes, mouth and nose and across the forehead. It also lifts and firms the jaw line and neck. 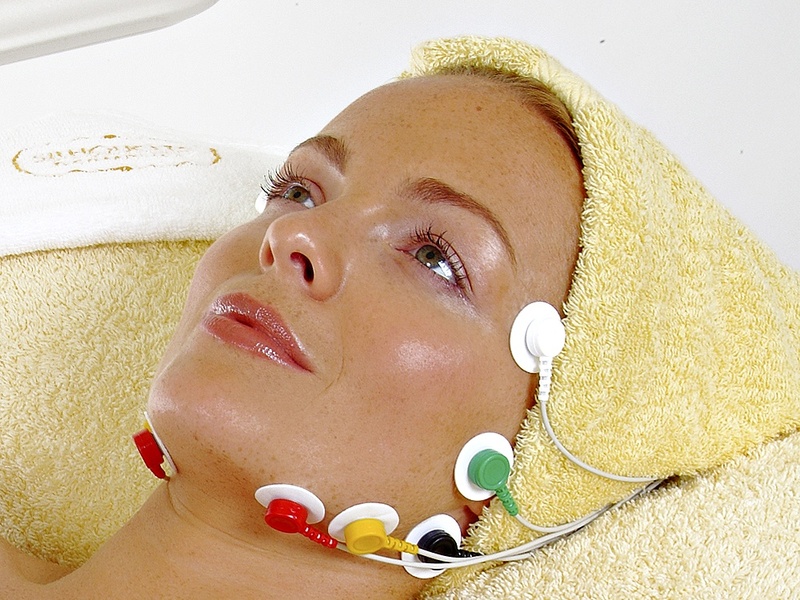 Using a gentle micro-current to drain toxins and improve skin tone. 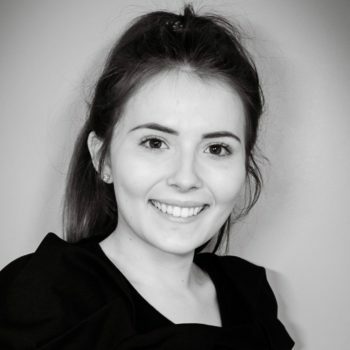 Combines the Dermalift Non-Surgical Facial with the superior exfoliation of an AHA facial peel and the infusion of an anti-ageing mask which is targeted to your specific needs reducing collagen degradation, improves the skins micro-relief (reduction of fine lines and wrinkles), increases the skins surface restructuring and improves the skins elasticity. A targeted lifting treatment specific for eyes, reducing crow’s feet and deep wrinkles at the corners of the eyes that can detract from a refreshed appearance this option can smooth out these lines and give a rejuvenated glow to the face. Using low frequency pulses to stimulate lymph points in the face, thus reducing dark circle, dullness, problem and congested skin. 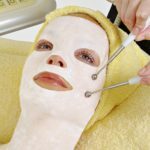 This electrical technique can be incorporated into any facial treatment.